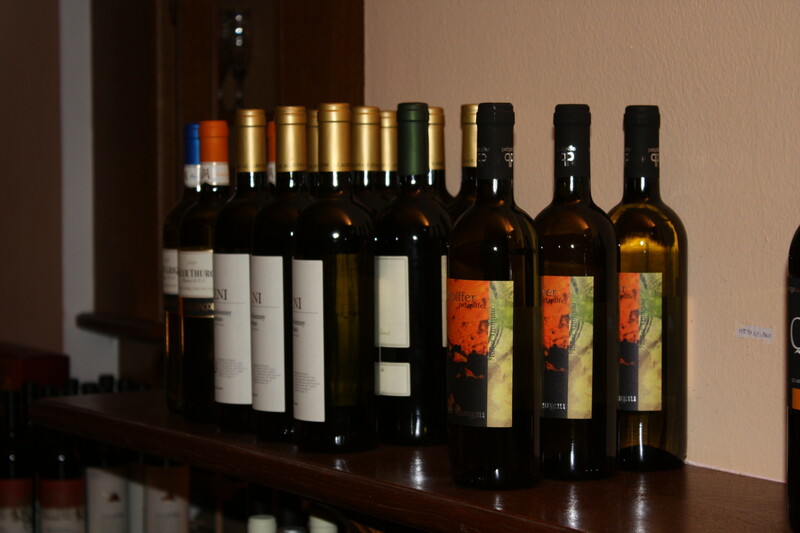 **In our wine liste we propose a wide range of local products, and a small selection of wines from other italian’s region and international wine. We also offer a small selection of wine byeht glass that changes weekly. **This our selection of beers, with a large choice of local craft beers.